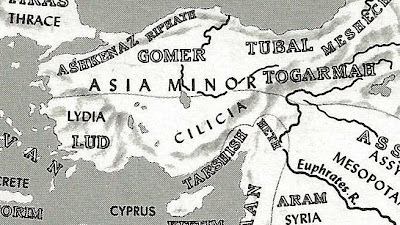 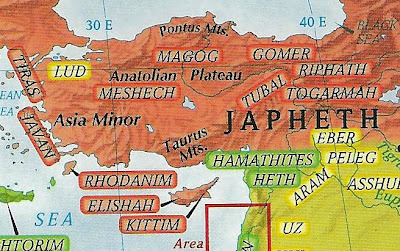 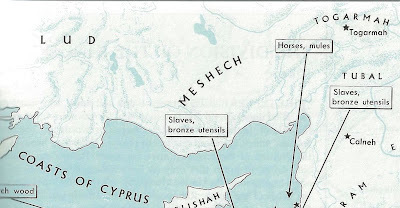 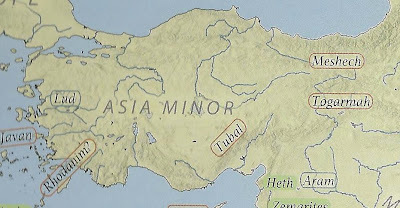 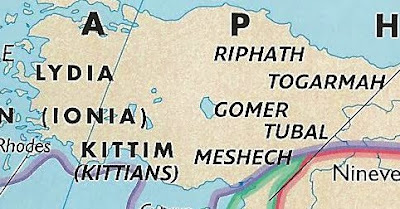 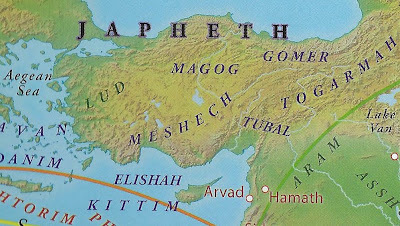 Joel Richardson explains how modern Bible scholars universally place Magog in Turkey rather than Russia and how most prophecy teachers haven’t yet caught on. 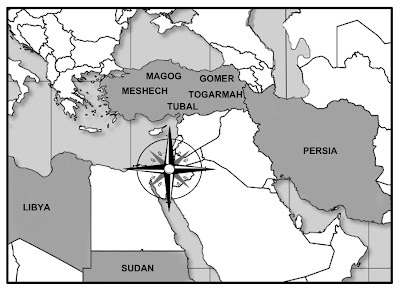 What this means for us is that, despite what happens in Syria, Russia won’t be invading Israel. 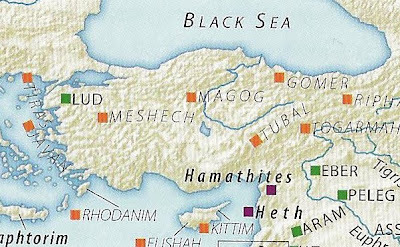 Where is Gog, Meshech and Tubal? 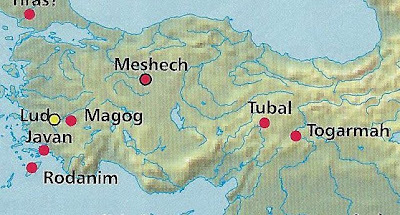 The maps below can be found at this link with additional information.